Celebrating the very worst that cinema has to offer! This month, a blood-thirsty alien crash lands and immediately starts laser-blasting his way through town, turning the befuddled locals into starstuff. 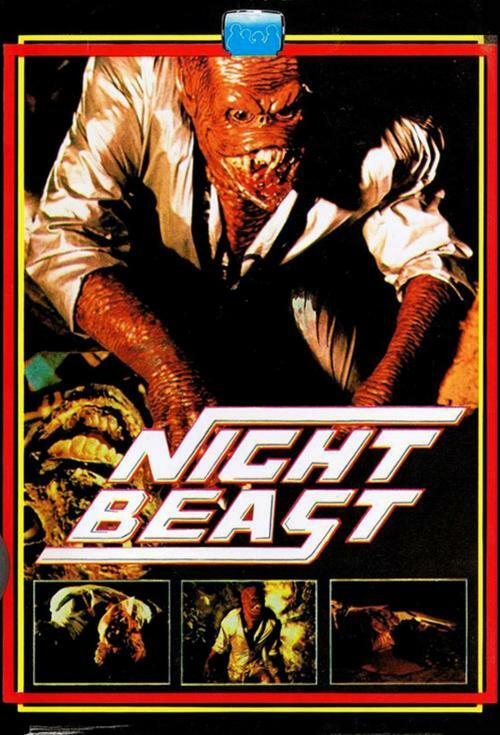 Only the sheriff and a handful of deputized crackers have a chance at stopping the surprisingly pissed off creature in NIGHTBEAST. Free showing in the Ciné Lab at 8:30p!